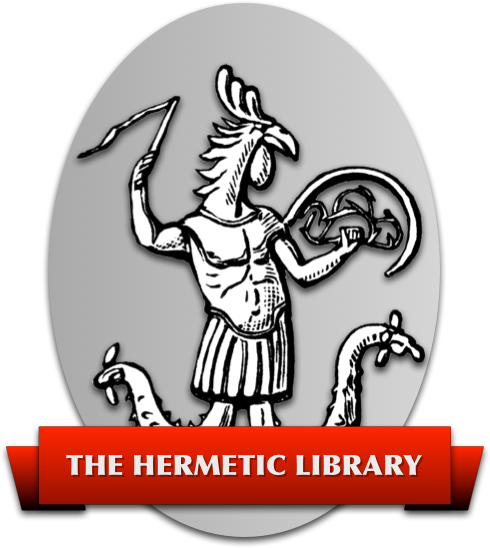 This Spring 2012 issue from the Hermetic Library Anthology Project is being released in mid-June. 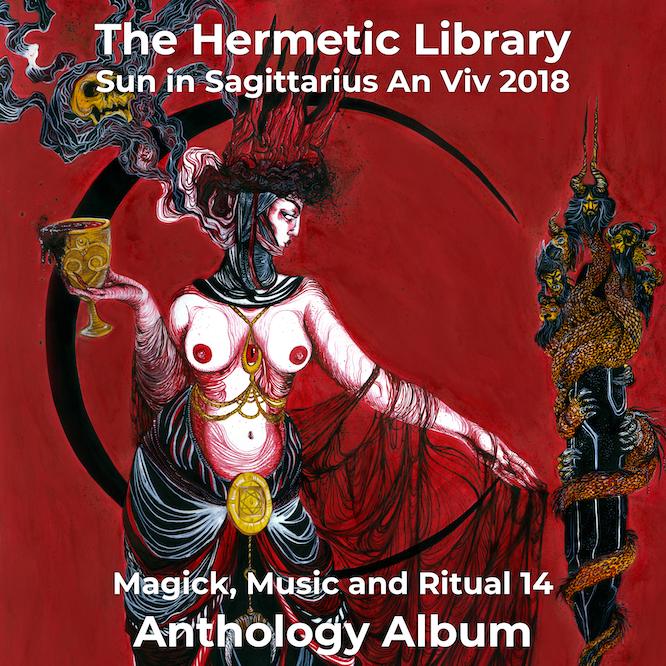 There's 10 tracks on this anthology album from a number of new and returning artists. This is a playlist that makes me want to dance, makes me want to laugh, makes me want more. It's got an itch that wants to be scratched, and that's what Spring is all about. This release starts out with a strong rock beat with a glitchy guitar riff then moves to a moody melody with attitude. From there, an impromptu rap collaboration that leads to a strong electronica beat. A distorted electronica beat accelerates into an extended set of different raw glitched audio energy from several artists. The penultimate track is a fantastically awkward, lyrical and poetic piece that pretty much is exactly everything about how Spring feels to me, and then ultimately full circle to a final catchy and glitchy guitar riff that I think strongly and authoritatively announces an abrupt crossing of the sun into the coming Summer. There's a lot of itchy glitchy sounds to this playlist that seem to me just perfect for the feeling of the warm spring sun. You also know this feeling of everything stretching Winter-sore muscles and just aching to start running or climbing through the sudden sunshine. The cover image for this anthology builds on the sequential narrative, the progression from the previous anthology visuals and is meant to evoke the same Spring-like tension developing, an explosive potential just barely managing to hold itself in. The Spring issue had been planned for May, but was delayed primarily due to my being called away for a family emergency. However, in some ways the delay has actually resulted in an overall better outcome for this issue since I’m now planning on having physical CDs for this and the previous issue (for which I did not do a physical CD at the time of release) available soon for those that want them. It is strange how tragedy and travail can sometimes bring out surprisingly good results, isn’t it? And, after all, isn’t that kind of one thing Spring is as a season, a season of growing pains and teething before Summer? This issue is also the half way mark in the full cycle of seasons for 2012, the mid-point through the first full year for the anthology project. This has been a very interesting project for me to work on, and actually very gratifying in many ways. Not only do I get to be of service to the community and help create something that can be shared, I get to share with others some great music by a wide range of artists and encourage people to find out more about artists doing work that is inspired by the living Western Esoteric Tradition.